When it comes to learning all the cards in the Tarot deck, a little ‘cheating’ is actually ok! Whether you are learning the Tarot for the first time, or you’re looking to up your already amazing Tarot game, Tarot cheat sheets can help you get to the next level as a Tarot reader. Creating a Tarot cheat sheet is much faster than having to stop and crack open your Tarot books, or consult the booklet that came with your deck. 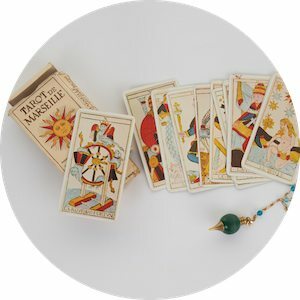 So, I’m going to share my best tips and techniques to help you make your own Tarot card cheat sheet! 1. First, decide how you want to group the Tarot cards. A good way to start is by choosing categories. You definitely want to include the Major and Minor Arcana as categories, and maybe even the suits. Don’t forget to consider using numbers, court cards, recurring symbols and colors that are common across the Tarot cards. 2. Second, add different categories of Tarot keywords for each Tarot card. 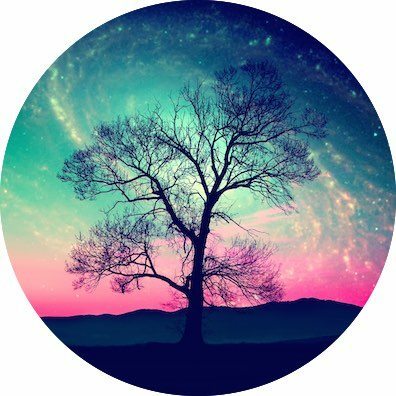 That is, in addition to listing common Tarot keywords, you can create your own category of keywords that are relevant to you personally and your style of reading the Tarot. For example, if you love reading with reversals but find they stump you, make a category just for Reversed Tarot card keyword meanings. You also might want to make keywords that relate to specific decks, or specific types of readings, like a love, reading, a financial reading, and so on. Next, create a Tarot cheat sheet template so that you can easily populate it with your selected Tarot keywords. This way, you can make one cheat sheet for a smaller grouping of cards, like all of the suit of Swords, for example, and then re-use it. Doing this on your computer or pre-drawing out a chart in your notebook might make things easier for you. Now it’s time to pull out your favorite deck and study the cards one by one. Begin to pull the cards out one at a time, and take some notes on what you see and feel when you gaze at the card. What words or phrases come to mind? What images stand out? It’s important to take note of these particulars so you can begin to make a personal association with each card, which will help you commit them to memory. If you’re a beginner, you might want to take some time to read about the card in question through several different books or websites, so you can really get a sense of that card’s universal meaning. Then you want to begin brainstorming. Try a free association exercise by staring at the card for thirty seconds, and then writing down all the words and thoughts that come to your mind. You might even be surprised by some of the insights your intuition comes up with when you give it free reign! At this stage any idea is a good idea! Once you’ve written down every word you can think of, review your list and select 3-4 keywords or phrases that best represent your conception of that card. Enter this into your Tarot cheat sheet, and continue to work through each card in the deck. You may also want to wait another week or two, just in case you have new ideas on what keywords to include. Once you are happy with the final product, print out your new Tarot cheat sheet, laminate it and keep it with your Tarot cards for a quick-reference tool. You’ll be well on your way to being an even better Tarot reader!